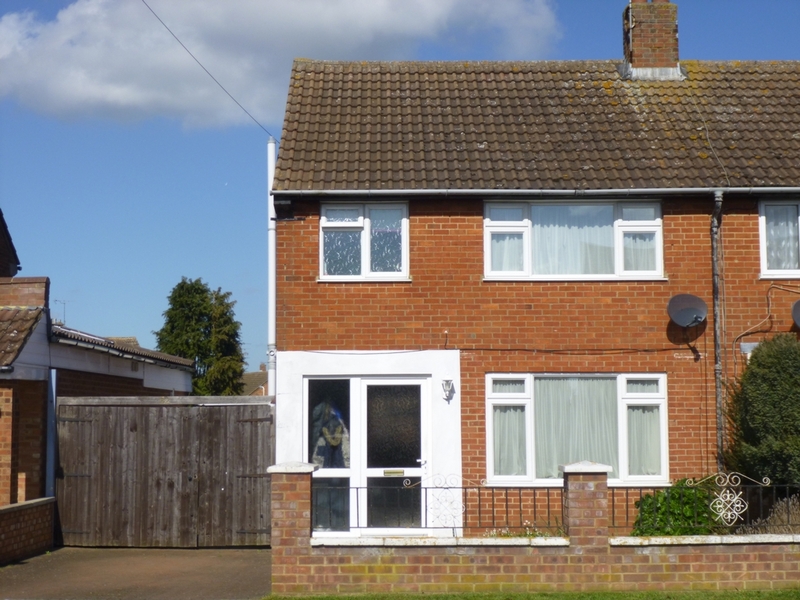 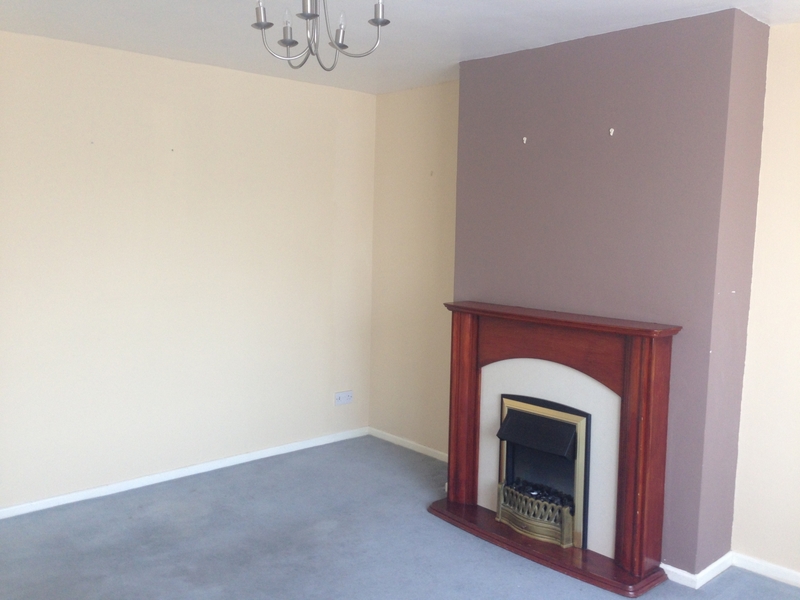 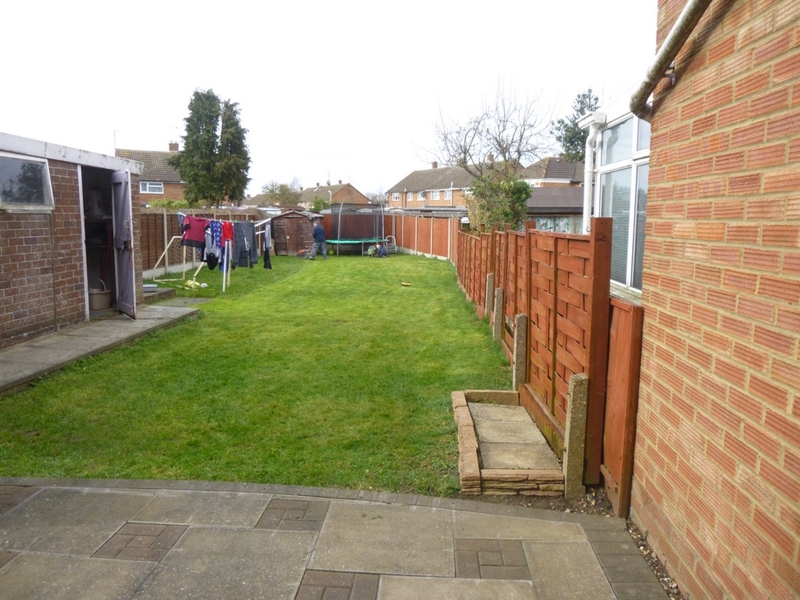 Berridge Estate Agents and Property Management would like to present this spacious three bedroom semi detached house to the market. 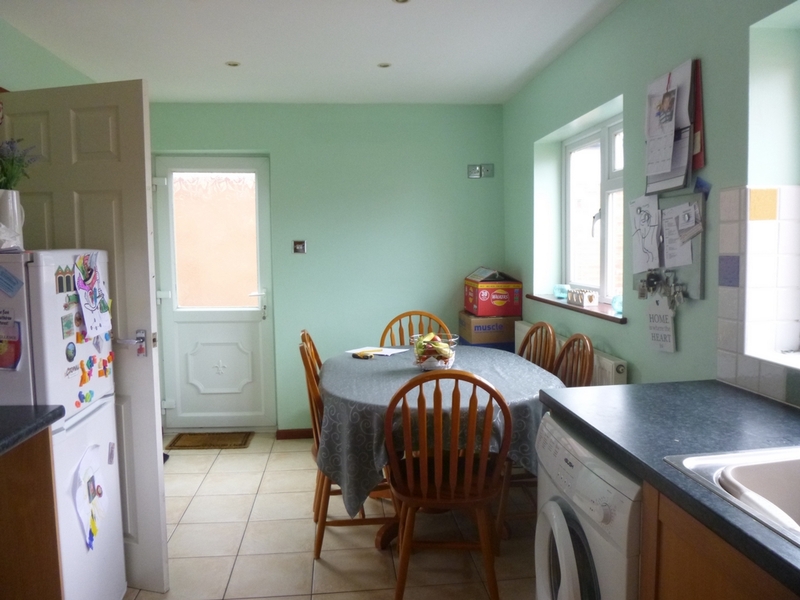 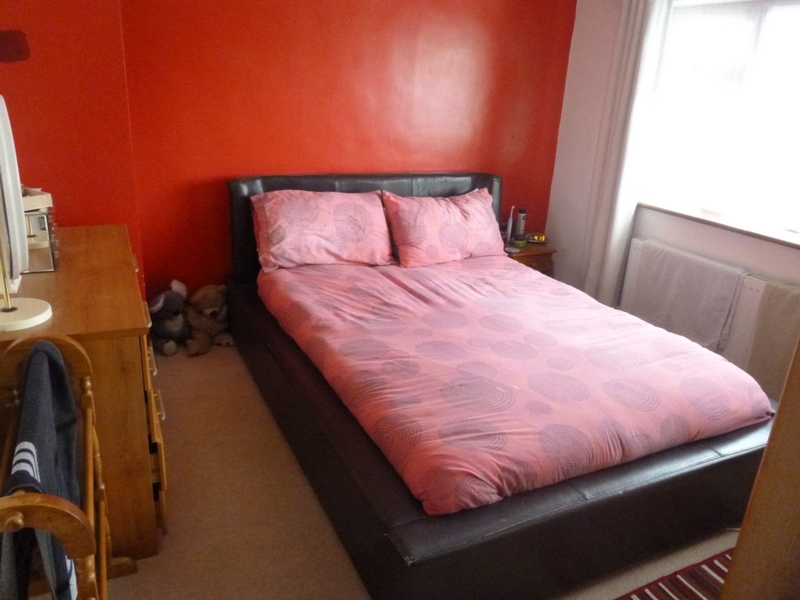 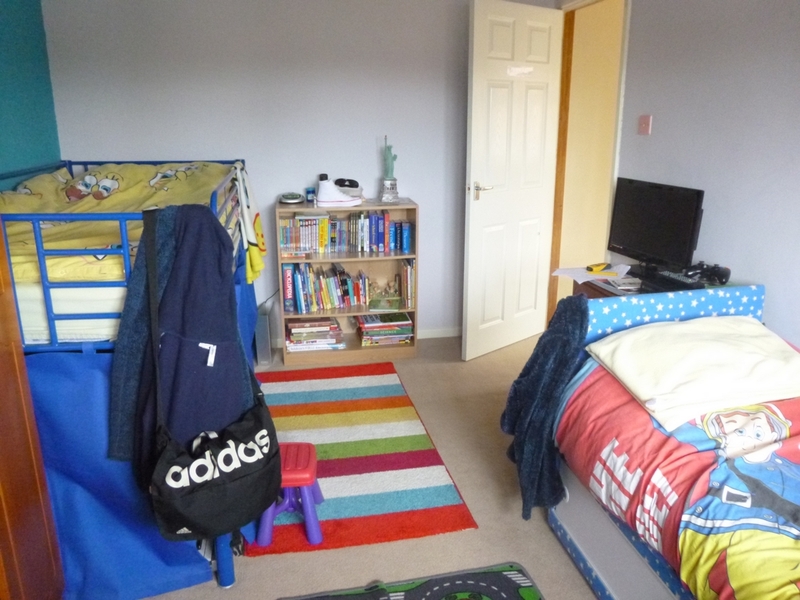 This property is situated within walking distance to the town centre, schools and mainline train station. 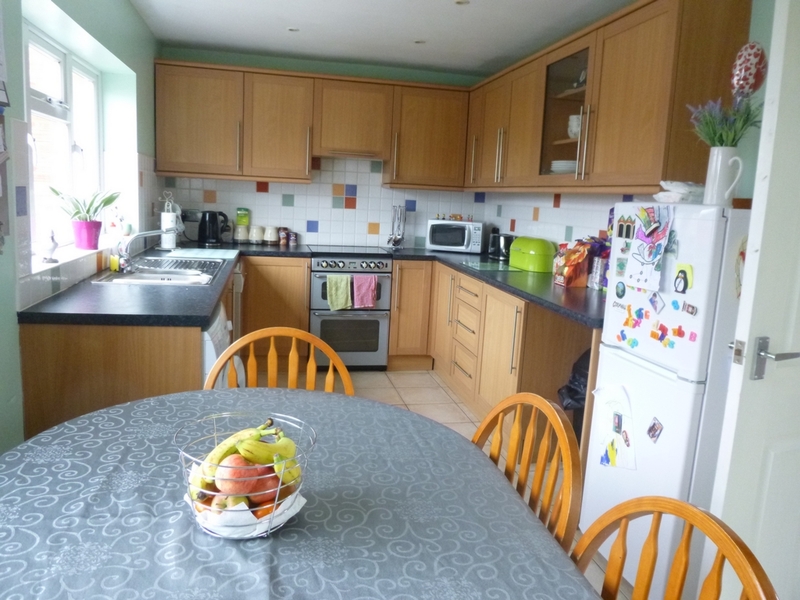 This property offers three bedrooms, kitchen/dinner, spacious lounge, downstairs cloalroom, upstairs bathroom, garage, generous front and rear garden. 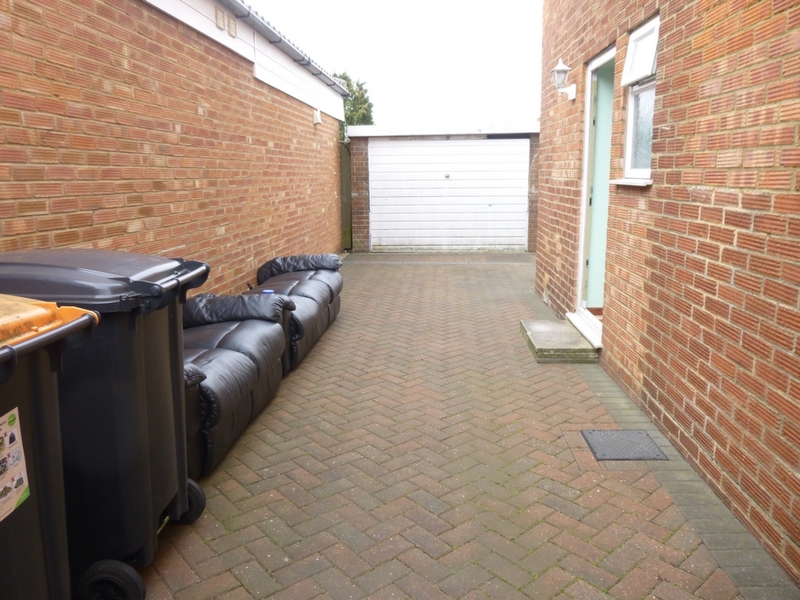 Long enclosed area at the side of the house leading to large garage.